doc is a text file format, allowing to preserve the formatting from the last decades of the last century used as the main text processor Microsoft Word. Due to the very large number of users of this software and format is widespread. However, since 2007, Microsoft has replaced the new format (docx) and the question of how to save documents in the old format, began to occur frequently enough since the previous version of the software product continue to be used. If format doc need to save a document typed in word processor Microsoft Word version 2003 or earlier, it is very simple. Press ctrl + o invokes the screen, the file save dialog with default doc format - specify the file name, location to save and click "Save". If the text is not typed in created in Word a new document, loaded from another file format (e.g. txt) then use the command "Save as". It is posted under the "File" menu and selecting opens the same dialogue, but in this case, by default, the field "file Type" will set the format of the source file. Change it to doc and save the document. If you are using a later version of Microsoft Word (2007 or 2010), then by default the text you type is saved in the format docx. To change it to doc, as in the previous step, use the command "Save as". Maybe after you change the file type and clicking "Save" the app will show a dialog box warning that some features of the docx format is not saved in doc file, click OK.
Use Microsoft Word to convert to doc files from those formats, which allows you to open the word processor. In addition to native (. docx,. docm,. dot,. dotx,. dotm) such files are used on the Internet htm, html, xml, mht, plain text txt or rtf formats text editors other manufacturers, wpd, wps, odt. Opening such a file in a word processor, use the command "Save as" to convert document to doc format, as described in the previous steps. Use the online services if you need only a single operation of converting the output format to doc. 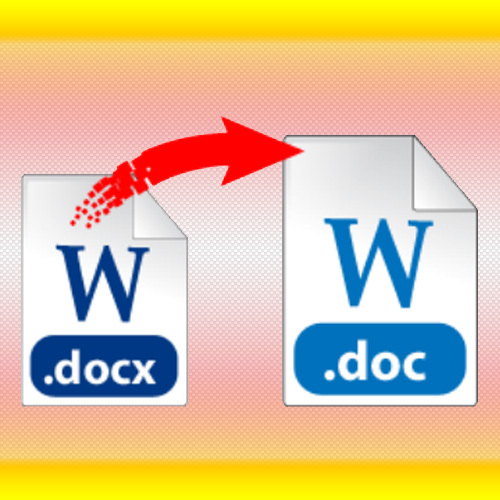 For example, in the bottom of the page http://docx2doc.com from the long list of options you can choose to convert to doc format all of the files listed in the previous step, and in addition also xls, xlsx, pdf, odp, ods, and psw. DOCX is a format of files for storing text documentscreated by Microsoft Corporation. It is used in office programs of Microsoft Office since version 2007. Since 2006, the format was "open", so that it can be used by other manufacturers of word processors. Files of this format are a zip-archive with texts in XML, graphics and other elements to be included in the electronic document. Use the compatibility pack available from Microsoft, if your computer has an earlier version of Office. This program, weighing in at 37.2 megabytes, which is made available on the server of the Corporation. After downloading and installation, it becomes possible to work with files that have the extensions. docx,. docm, xlsx, pptx to Word, Excel and PowerPoint versions prior to 2007. Direct link to the download page of the compatibility pack on the Microsoft site - http://www.microsoft.com/downloads/ru-ru/details.aspx?FamilyID=941b3470-.... The program has a setup wizard that is, after running it you just need to follow the instructions within the app. Use a test editor, Open Office, if you have it installed. This package is distributed together with most Linux distributions, but versions for Windows also exist. Due to the fact that the Office Open XML format Microsoft is open, Open Office has a built it support. However, opening documents in the. docx format with very complex formatting, you can get the appearance of text, slightly different from the original. Use online converters on the web as an alternative to the above methods. For example, going to the website http://doc.investintech.com click on the big blue button that says Browse in the open dialog, locate in your computer the desired file format . docx and click Open. After you download the file to the server, click on the button that says Convert, wait for the download link and download the resulting conversion of.doc file. Modern mobile phones are far removed from the first patterns and in the absolute majority have displays medium or large size that allows you to read text documents such as created in word. There are a number of ways in which you can read these documents on the phone. 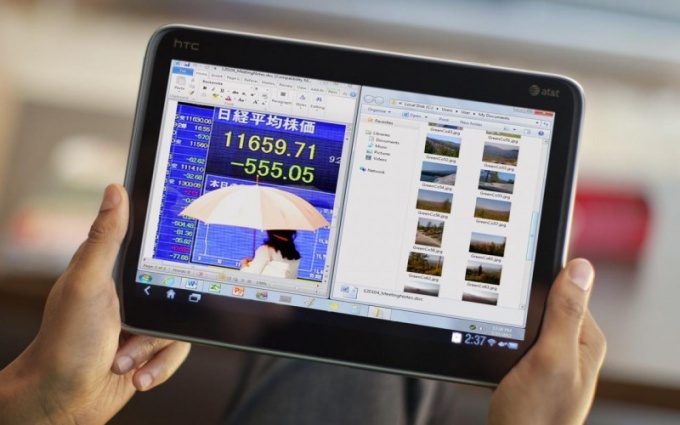 If your phone is not a smartphone or Communicator, you can use applications such as Word Viewer. Download this app to your computer, and then send it to your phone along with files, word, read. After that, you will only need to run the java application and open it through the document as desired. The simplest way to send is to sync your phone with computer using data cable, Bluetooth or infrared port. Otherwise, you can use wap-exchangers, as amobile.ru. Smartphones and PDAs are often equipped with pre-installed Microsoft Office or similar program that allows you to read and edit documents on your cell. Otherwise, you can download and install a program, for example, Office Suite. Download the installation file and then copy it to the memory of your mobile and install. Keep in mind that this option is only suitable for PDAs and smartphones. You can also download java-books or create them from files of format doc and txt. The Java book is the application by running which on your mobile phone, you will see the text of the document from which it was created. One of the most popular programs for reading doc files and txt is BookReader. With it, you will be able not only to translate the document into the app for mobile and install the necessary fonts, color of text and background, as well as set the backlight settings of the application. Keep in mind that when using a white background, the battery drains very fast and my eyes get tired, so the best would be medium size font on the grey background. 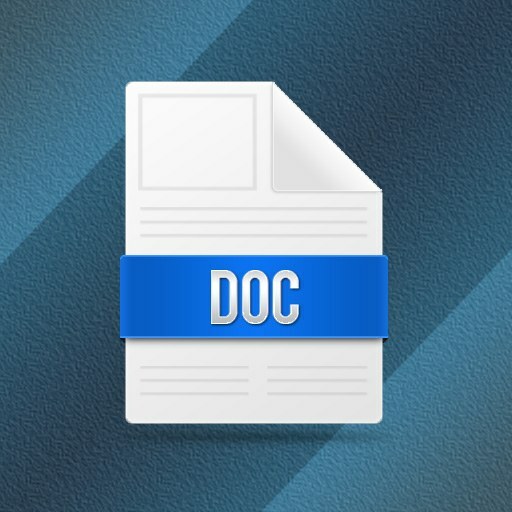 Doc is one of the most popular formats for storing text. It was originally used on computers running Windows and Microsoft Office but today, mobile devices allow their editing with the help of appropriate tools. 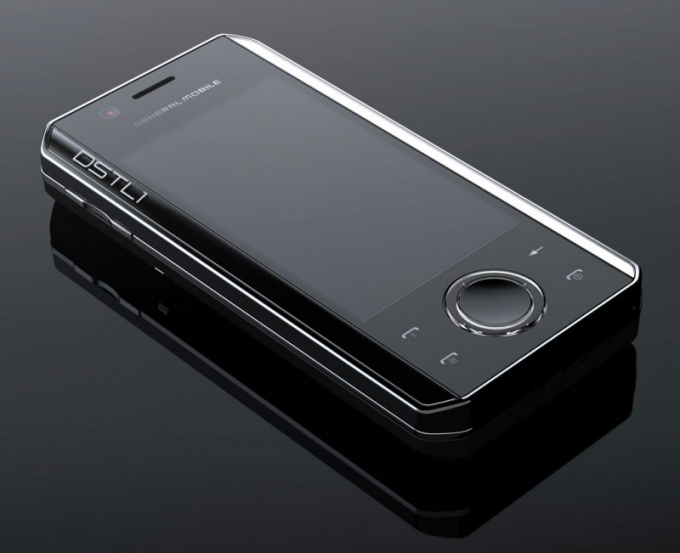 If you are the owner of the Android device you can download and install a special program for viewing office files. Launch the Play store app using the shortcut on the desktop or in the main menu of the device. Once the app store loads, select "Programs" - "Office" or type in the upper left corner of the program search for doc. Among the obtained results, choose the app you like best, guided by the reviews and screenshots to window Play store. Among the utilities of such note OfficeSuite, Documents2Go and Kingston Office. Install the selected application by pressing the "Set". Wait for the installation procedure. Now to open doc files you can run the selected program. It will automatically scan the file system of the device, and find the saved office documents. Download doc, you can through a computer by connecting the device for operation in the disk drive mode and move the files to a separate folder of the phone. Apple devices also have the ability to access .doc. This requires using AppStore or iTunes to install a special program-reader. Go to the app store and enter search request doc. In the search results, select the most suitable tool. Among e-readers for iOS it is worth noting Mobile Office Suite and Documents. Connect your iPhone to computer and start iTunes. In the program window, navigate to installed applications in the list that appears, click on the name of the reader that you have installed. Then transfer the file .doc in the area of the selected utility and then wait for the download to complete. After the necessary files will be thrown, you can disconnect your device and launch the app. The program will automatically scan your phone or tablet for the presence of files and lists them on the screen.